Carrie received her Physical Therapy degree from the University of Oklahoma in 1998. 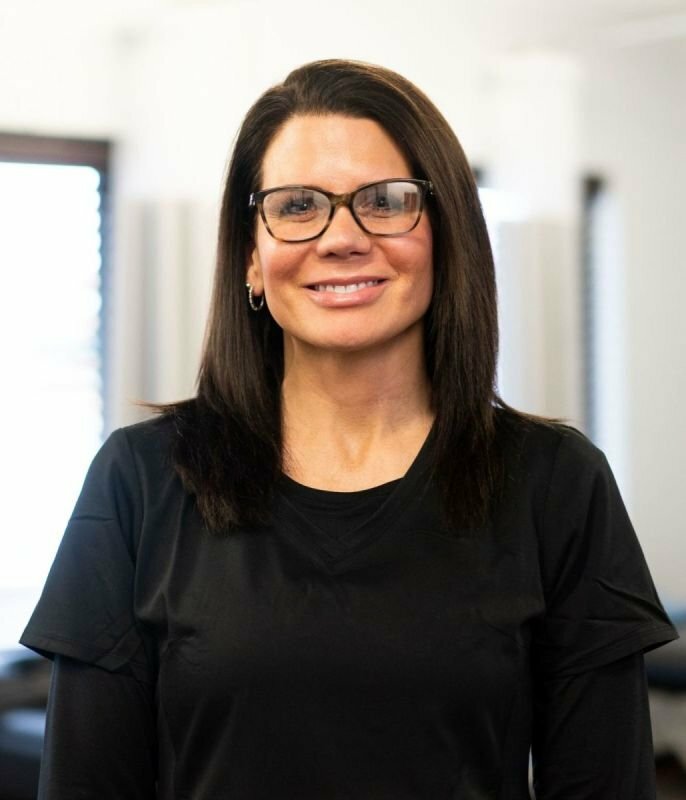 She brings great experience working with injured patients and has been the Director of Clinics for the past 12 years in outpatient settings as well as cardiopulmonary clinic. Carrie was raised in El Reno, OK and currently resides in the Yukon/Mustang area with her husband and has 5 children.